“When we die, our bodies inevitably turn to dust…When that happens, where will our hearts go? Our hearts will live on with our friends. 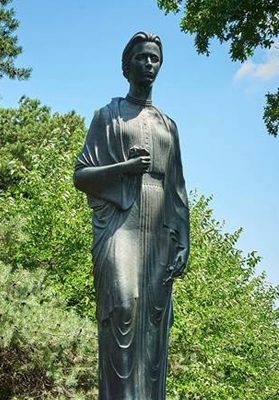 If you’ve ever wondered about this statue in High Park, here’s your chance to learn about Lesya Ukrainka. Sept. 15. 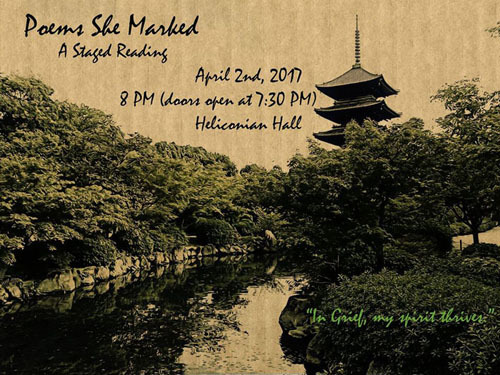 6pm.Concert at her statue.